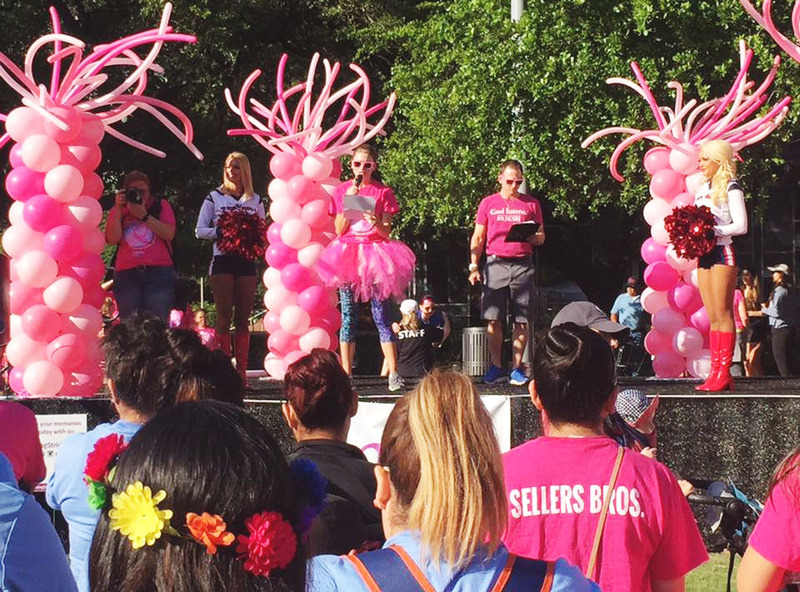 Piping Technology & Products, Inc. Employees Walk for the Fight Against Breast Cancer in Making Strides Against Breast Cancer Walk of 2016 | Piping Technology & Products, Inc.
PT&P employees participated in the American Cancer Society’s Making Strides Against Breast Cancer walk on May 07, 2016 at Discovery Green. The Piping Technology team raised money for groundbreaking research, information and services for those fighting breast cancer, and mammograms for women who need them. 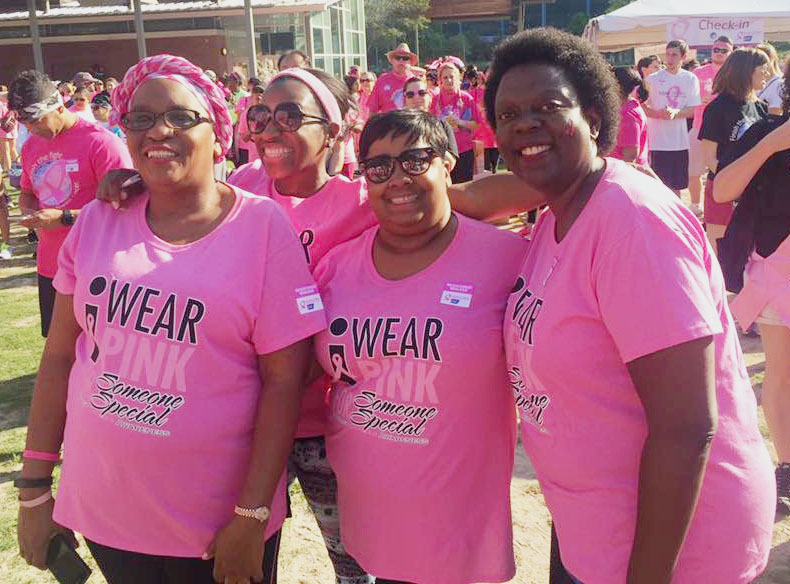 Making Strides Against Breast Cancer is an important event for PT&P employees. Joining the walk is their way to support the amazing progress the American Cancer Society has made in the fight to end breast cancer. 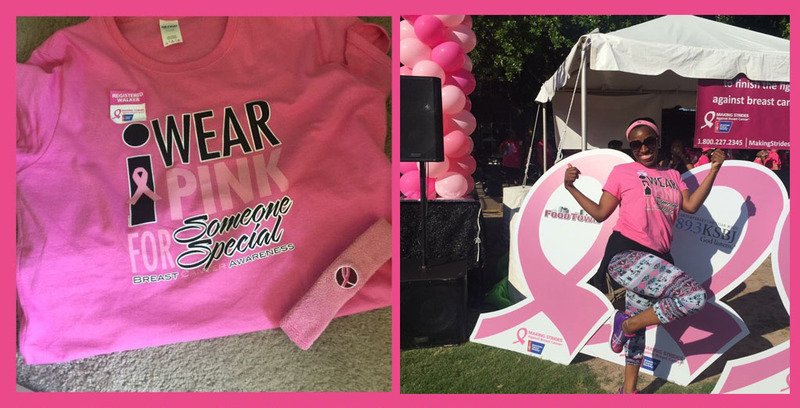 Making Strides Against Breast Cancer is the largest network of breast cancer awareness events in the nation, uniting nearly 300 communities to finish the fight. Every breast cancer walk and event is an incredible and inspiring opportunity to honor those who have battled breast cancer, raise awareness about what we can do to reduce our breast cancer risk, and raise money to help the American Cancer Society fight the disease with research, information and services, and access to mammograms for women who need them.